What another brilliant week it has been for Fantastic Foxes in the Forest School. It was great to see everyone's enthusiasm to get out there every day! Take a peak at what we got up too! The first day we talked about the Minibeasts we might be able to find in our Forest School and what their habitat might be like. This led us to create our own Minibeast Hotels where we considered the materials we could use. Next, we made rivers in the mud using sticks and the children placed their Minibeast Hotels by the rivers. 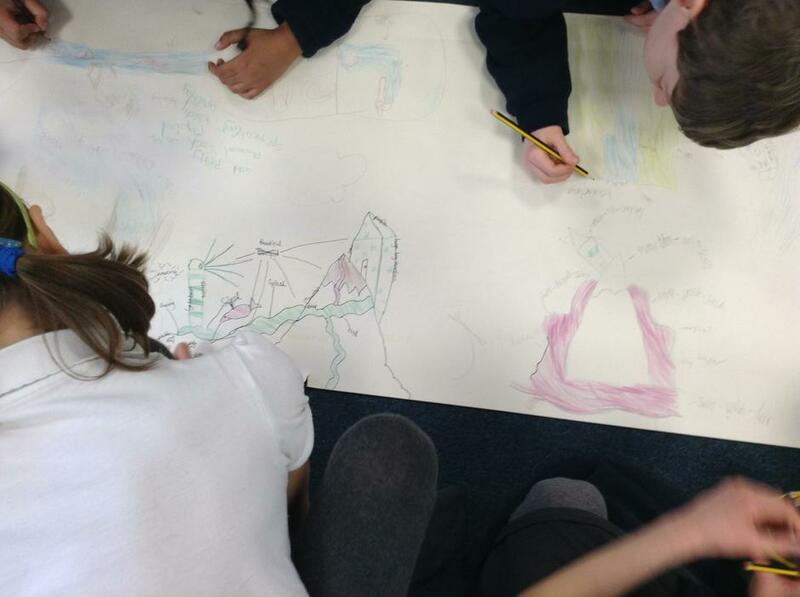 Finally, we discussed what would happen to our rivers if there was a lot of rain and would our hotel be safe from flooding? Day 2 was a teamwork activity. 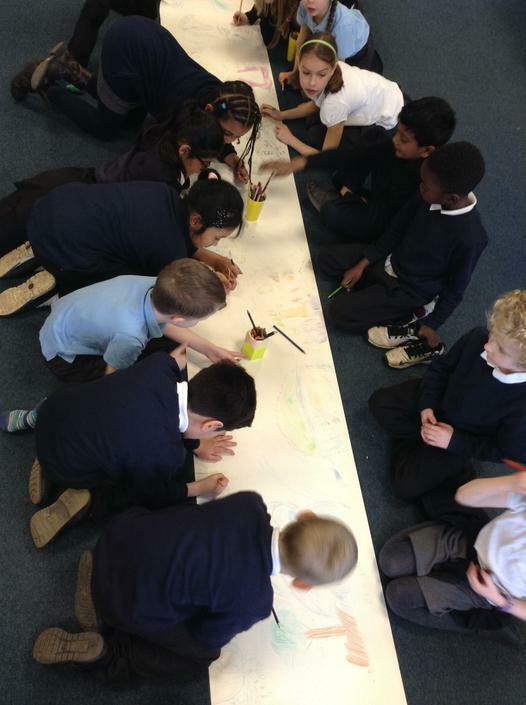 As our Creative Curriculum topic this half term is 'Rivers' the children were set a challenge of creating the longest river. Each group was given a roll on tin foil and the rest was up to them! We then tested our rivers by pouring water from the source. The children used lots big sticks and mud from the Forest School. Day 3 Foxes had a surprise visit from the Maths Easter Bunny. He left lots of eggs around the forest school with some questions. The children had to search for the eggs and answer the questions. The children then made some brilliant mud creatures! On day 4 the children were still eager to go outside! They made some brilliant treats for the birds using pipe cleaners and cheerios. Then they made some yummy mud cakes!! On Day 5 the children had yet another surprise from the Maths Easter Bunny! This time he had hidden treats in the Forest School. The children had to find the eggs and crack a code to find where the treats were. Our final day was also very muddy! The children had some explore time to get their hands stuck in the mud! 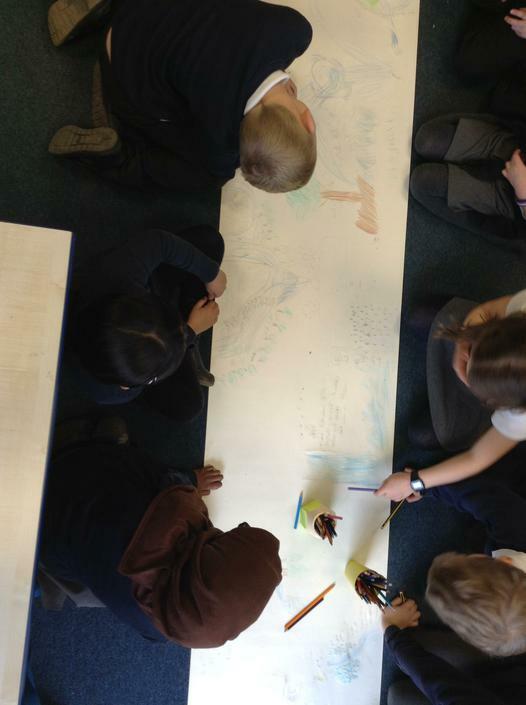 In Literacy, we brainstormed our ideas, interesting vocabulary and amazing adjectives to create Haikus based on Rivers. 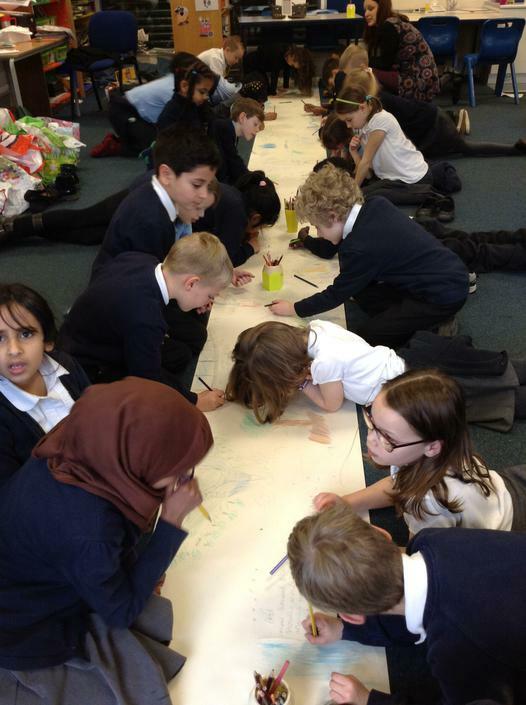 Take a look at the children getting ideas down thinking about what they might be able to see, hear, smell, taste and see while listening to relaxing river music! 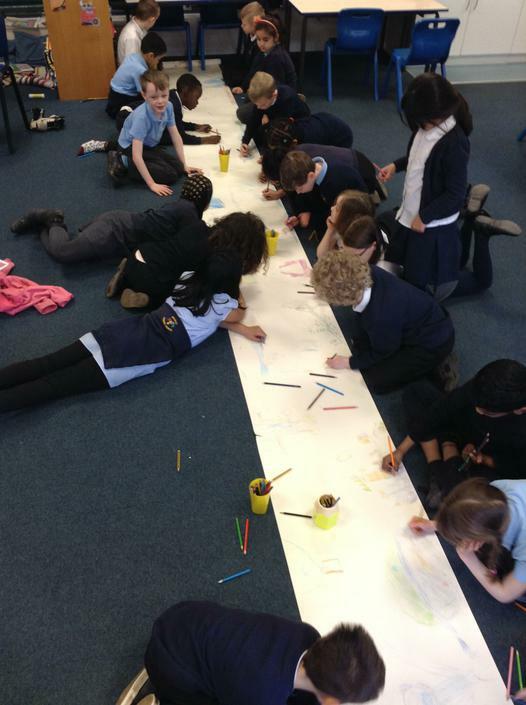 As part of our topic 'Rivers' today we learnt about where the water in rivers comes from. We made our own water cycles and we are going to observe them over time to watch the process water goes through. Fantastic Foxes are all very excited to see what happens! 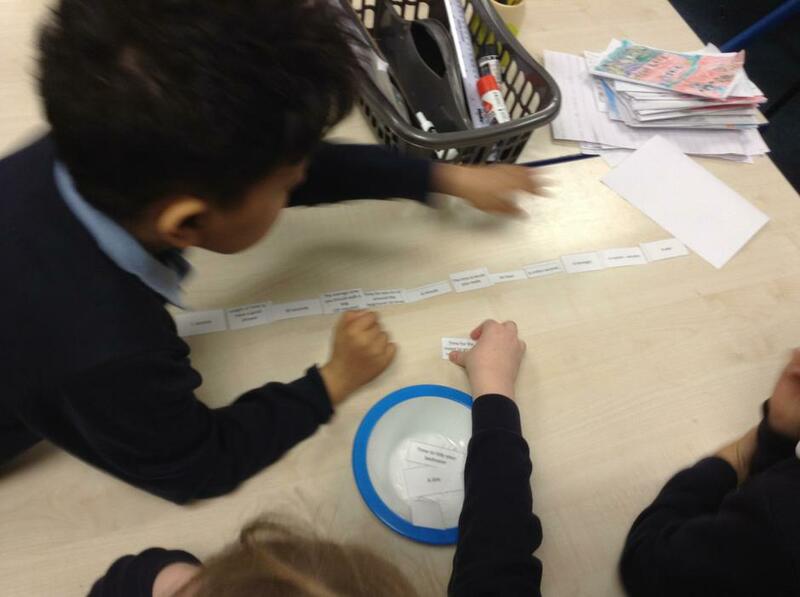 Today Fantastic Foxes had a challenge of comparing and ordering different scenarios. They ordered the cards from the quickest time to the longest time. 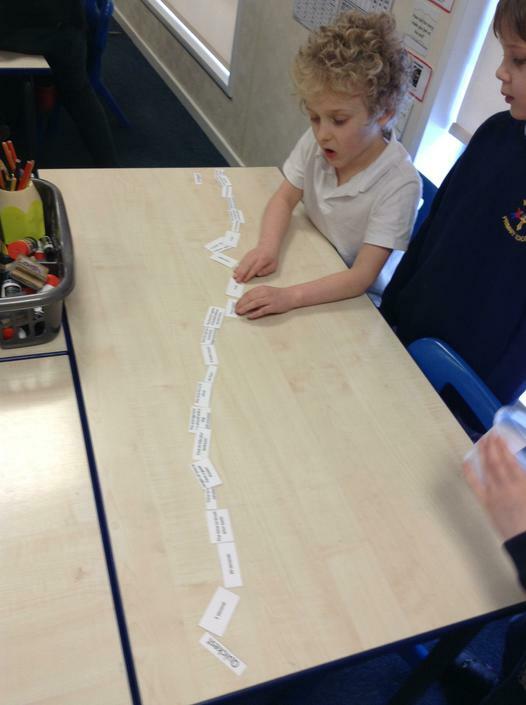 Y3 had a lot of good discussions in groups to decide where each card went. 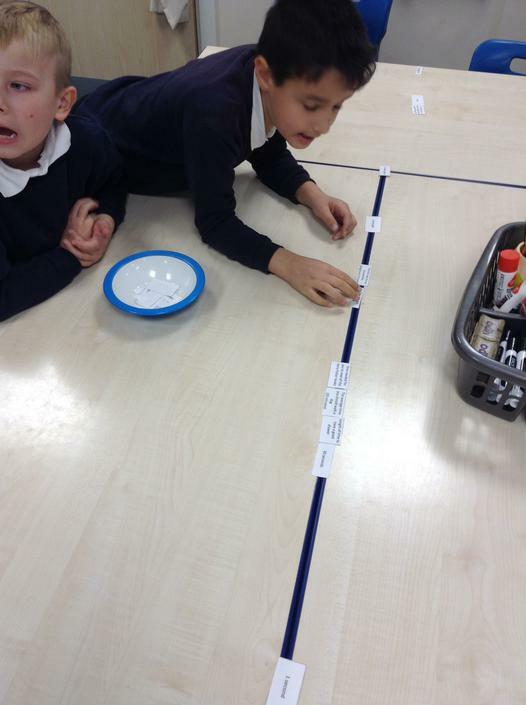 Practise timing and estimating how long activities take you at home. For example, estimate and time how long it will take you to have a bath, eat your tea, do your homework or walk to school. We have been looking at different Poems in Literacy this week. 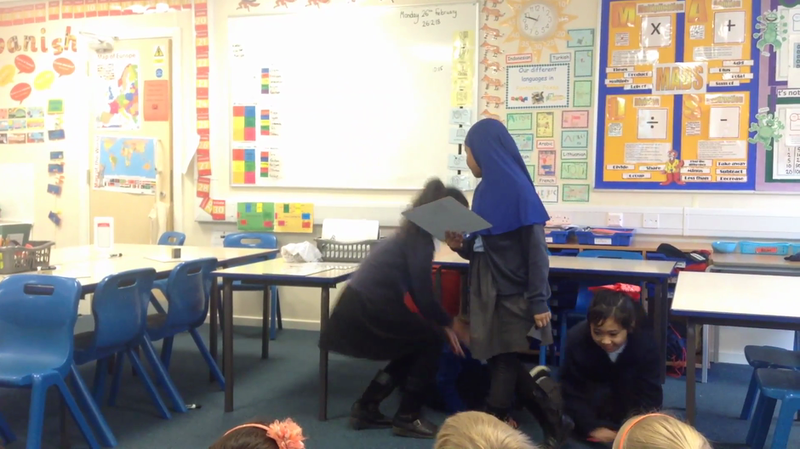 We have discussed how to perform a poem and the expression needed in our voices to make it more interesting to listen too. 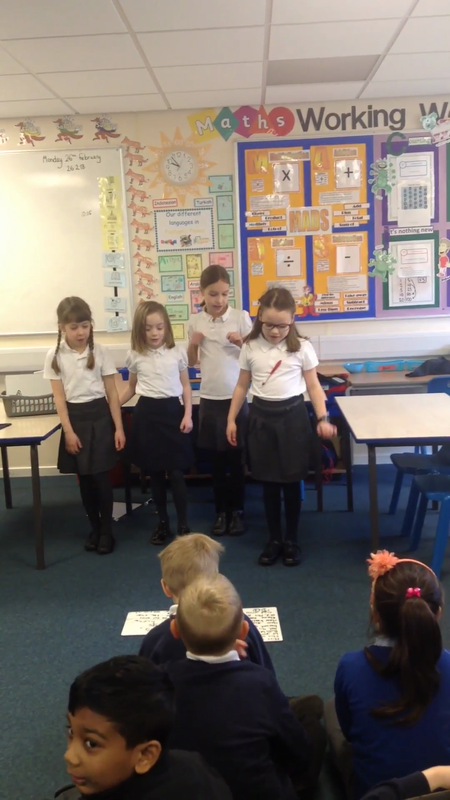 The children practised performing a poem "At the end of School Assembly" and included in their own movements.